EverlyWell’s mission from the beginning has been to help improve health by providing convenient, at-home collection by consumers for lab tests. We make tests that are already available and proven easier to access. Every single customer lab test is individually physician-ordered and reviewed, and the samples are processed by a CLIA-certified lab. The marker (IgG) measured by our food sensitivity test is the same test panel ordered by thousands of doctors in the U.S. for food sensitivity testing. IgG testing has been available for over a decade, and we make it easier for customers to get access to IgG testing with physician approval. At EverlyWell, everything we do is focused on the customer first. Our goal is to empower you to easily and affordably gain access to information that may improve your health and your life. Our Food Sensitivity test has been used by tens of thousands of customers to learn about their IgG reactivity levels for specific foods. These customers are searching for answers to whether any foods – and, if so which ones – might be contributing to symptoms like gastrointestinal issues or migraines. There are multiple studies, linked below, that suggest the removal of high IgG reactivity foods from the diet corresponds to reduced symptoms (1-30). Some studies are focused on whether IgG testing helps diagnose food allergies, which isn’t how you should use our Food Sensitivity test. The Food Sensitivity test is not an allergy test. So, what is it? The Food Sensitivity test measures your body’s IgG immune response to 96 foods that are commonly found in western diets. 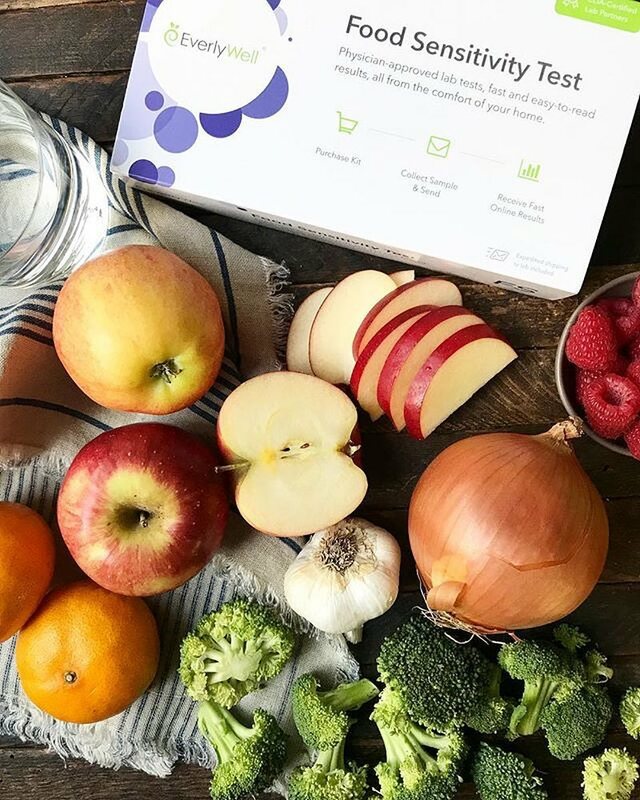 Thousands of people have used our test to guide them in the right direction to put together elimination diets to improve physical symptoms like stomach pain and fatigue. Over 80% of our customers that review the product leave this test a 4-star review or higher, and we receive life-changing testimonials daily from customers. We wanted to share a few testimonials with you that inspire us on a daily basis to continue doing what we do. EverlyWell will continue to revolutionize access to lab testing, and will soon launch a new research initiative to further our collective knowledge of food sensitivity. Because we are over 50,000 customers strong across the EverlyWell platform, we will invite consenting customers to participate in what we expect will be the largest research study ever conducted on IgG testing. As always, we are an open line for you to reach out to us and discuss any one of our tests. Here’s to continuing to take control.